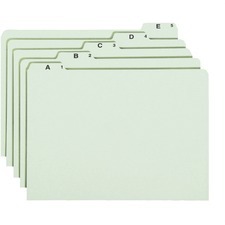 When it comes to organizing files, you want to create a system that will not only be efficient but space and cost effective as well. 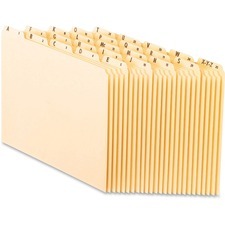 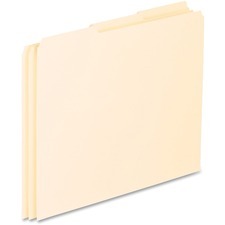 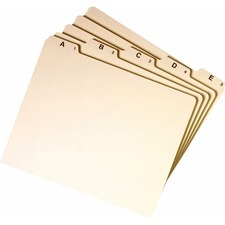 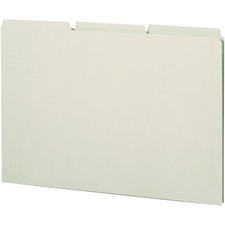 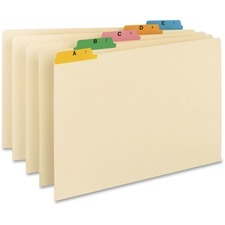 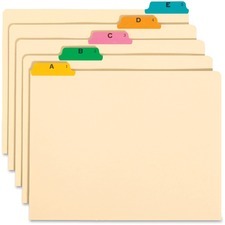 Depending on what type of files your business has, top tab file guides may be a beneficial investment. 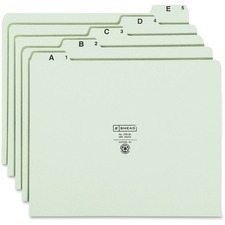 Not only will they separate your files, you can choose to arrange those particular files any way you would like. 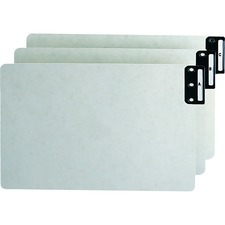 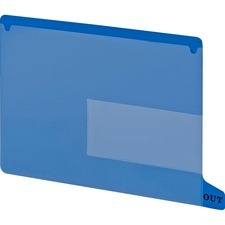 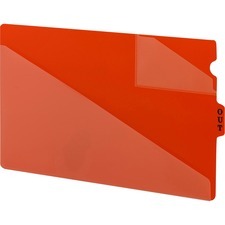 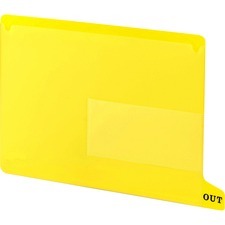 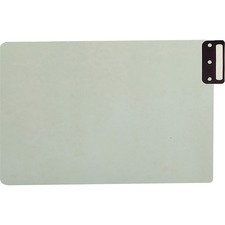 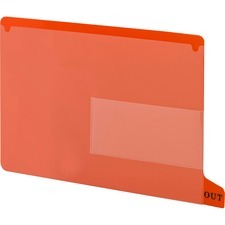 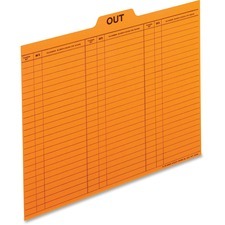 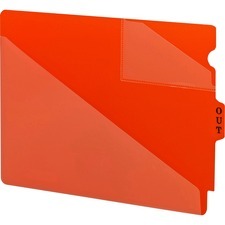 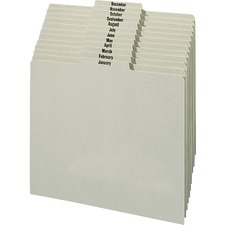 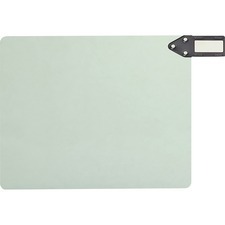 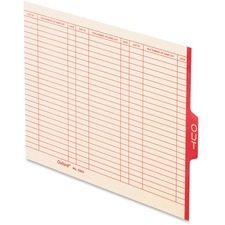 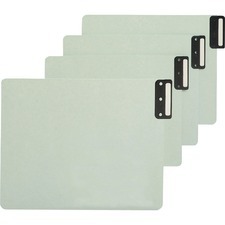 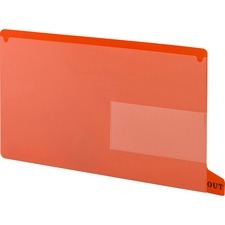 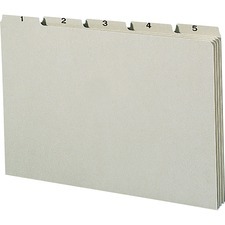 There are also metal tab guides that are available as well as end tab file guides. 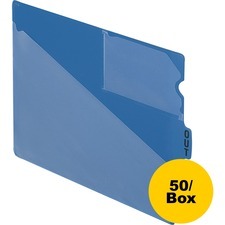 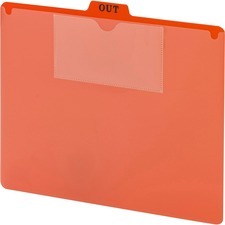 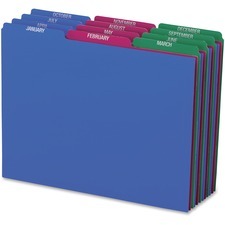 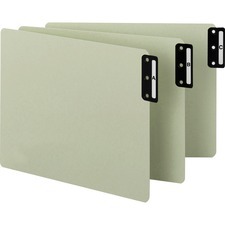 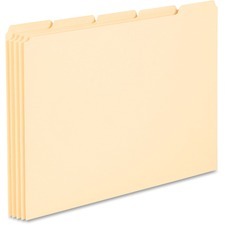 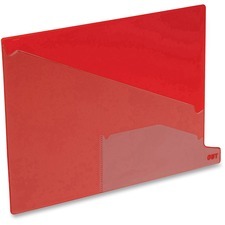 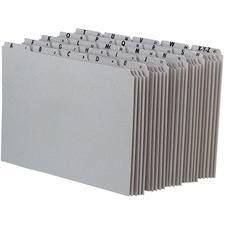 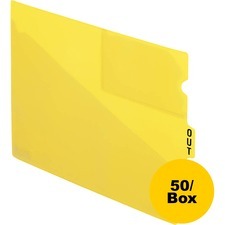 Some may find that they prefer the top tab steel folder guides because those tend to be more heavy duty, again this will greatly depend on how often papers are being place in and pulled out of the filing cabinet. 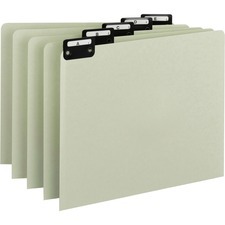 It will also come down to the minor details such as how aesthetically pleasing you want your files to look. 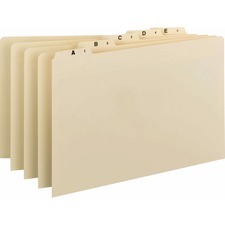 Are they in plain sight of your clients? 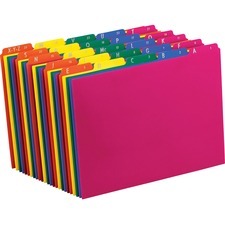 If the answer to that question is yes, there is the option of choosing colored tabs too. 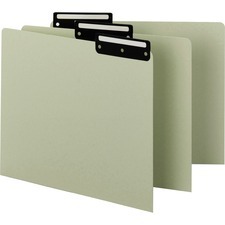 Another great investment is hanging folders because the interior folders will not extend above the top of these. 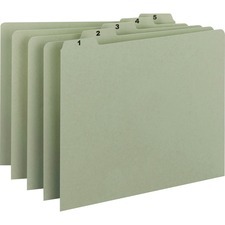 This way inside of your hanging folders, there will be nicely coordinated and organized files within. 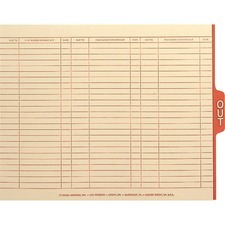 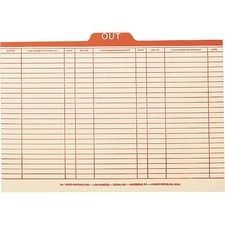 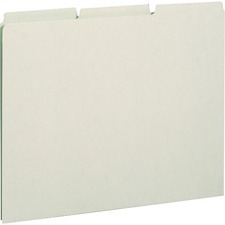 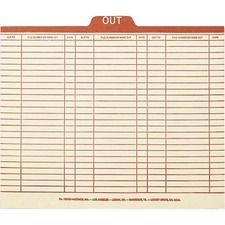 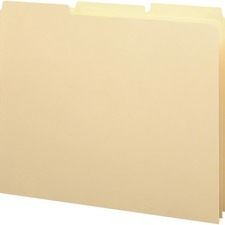 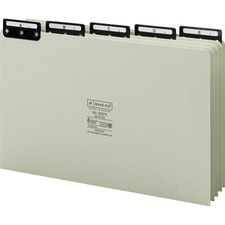 Trust RapidSupplies.com for all of your file guide needs!